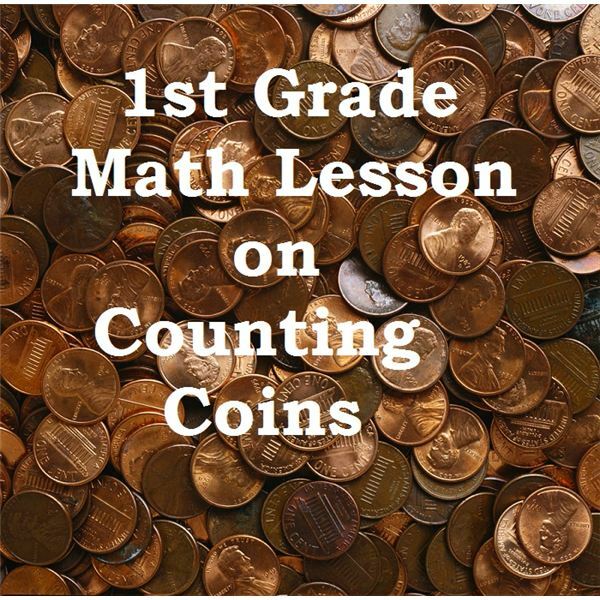 1st Grade Math Lesson on Counting Money with "Jenny Found a Penny"
Learning Objective: Count and write values of coins up to $1.00 using dollar sign, decimal, and cent symbol. Gather the students around you as you read Jenny Found a Penny so that they can interact while you read. The story is about a determined little girl who is saving money for a special purchase. 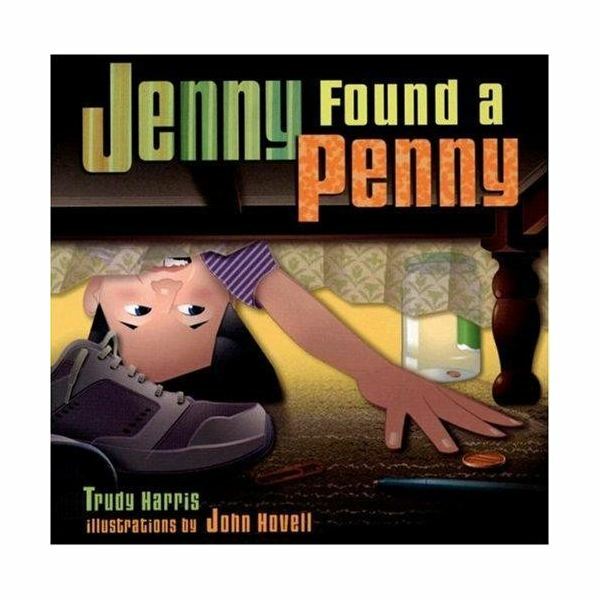 There are sidebars on each page with realistic pictures of the coins for your students to add up as Jenny collects them. To assist in the addition you should use a white board to write the numeric amount of the coins in a vertical line and demonstrate how to add each time she finds another coin. What is the value of each coin? When Jenny goes to the store with her dollar how much more does she need? Which coin means one cent? What is it called? Which coin means five cents? What is it called? Which coin is called a quarter? How much is it worth? Which coin is called a dime? How much is it worth? Gather coins that make eight cents. Gather coins that make twenty-five cents. Penny (cent): Picture of Abraham Lincoln the 16th President on one side, The Lincoln Memorial on the other side of most of the pennies. Nickel: Picture of Thomas Jefferson the 3rd President on one side, his home Monticello in Virginia on the other side. Dime: Picture of Franklin Roosevelt the 32nd President, the man who served the longest, on the other side a torch, oak branch and olive branch. Quarter: Picture of George Washington the 1st President also known as “The Father of Our Country" and on the other side a bald eagle. State Quarters: George Washington is on one side and the other side varies depending on the state. Harris, Trudy. Jenny Found a Penny. Millbrook Press, Inc., 2008.